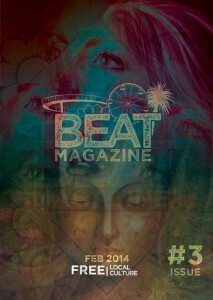 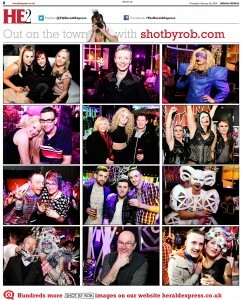 Published | SHOT BY ROB® | If I'm not there, it didn't happen! 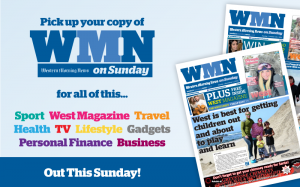 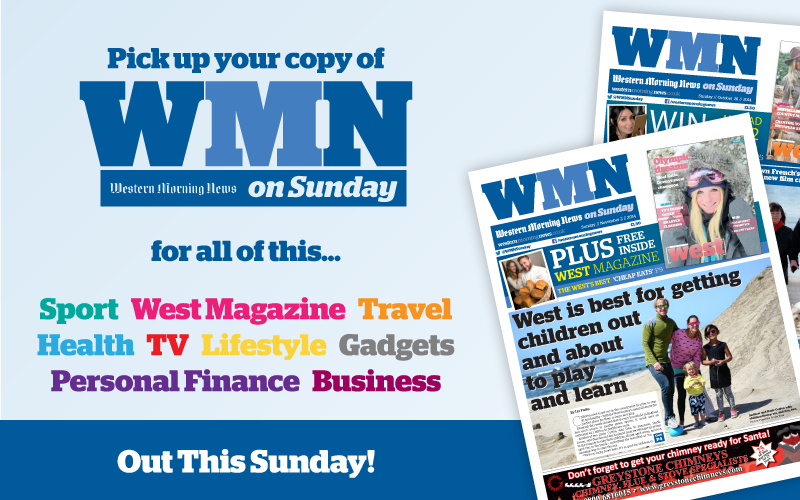 You can now find a selection of event photographs in the newly launched Western Morning News on Sunday, published every week. 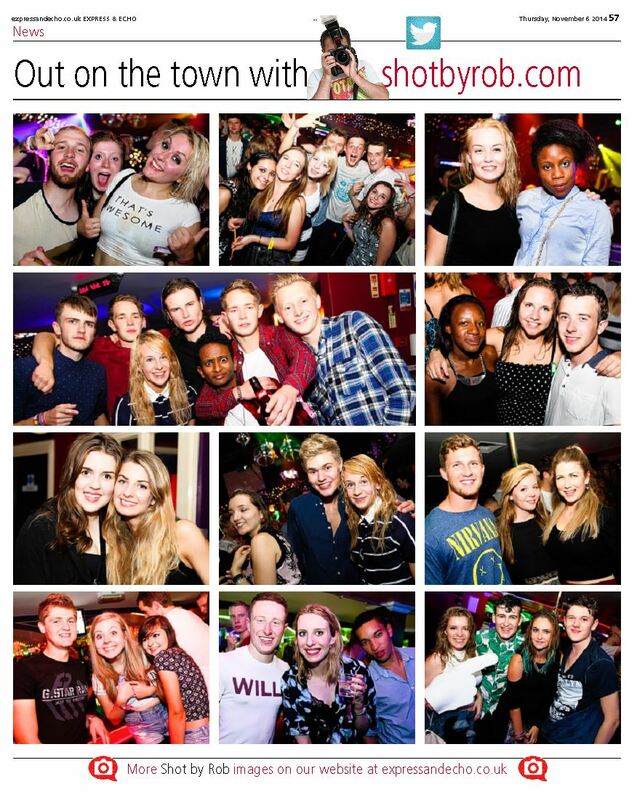 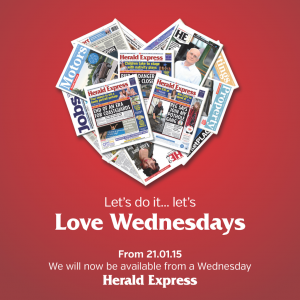 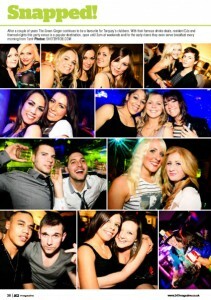 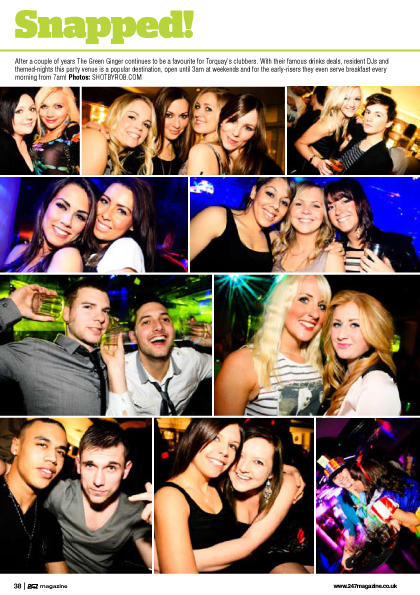 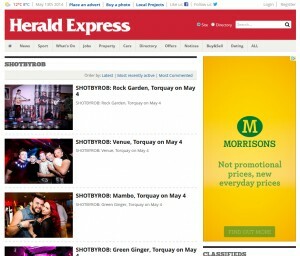 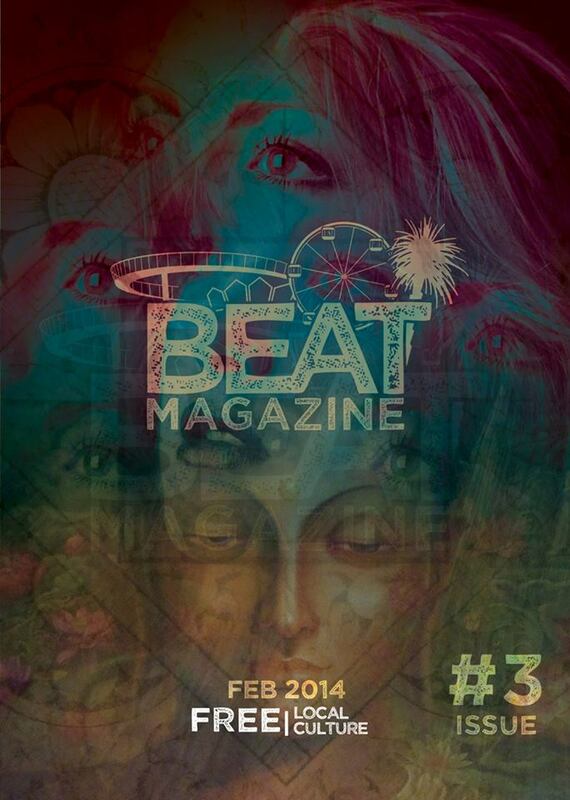 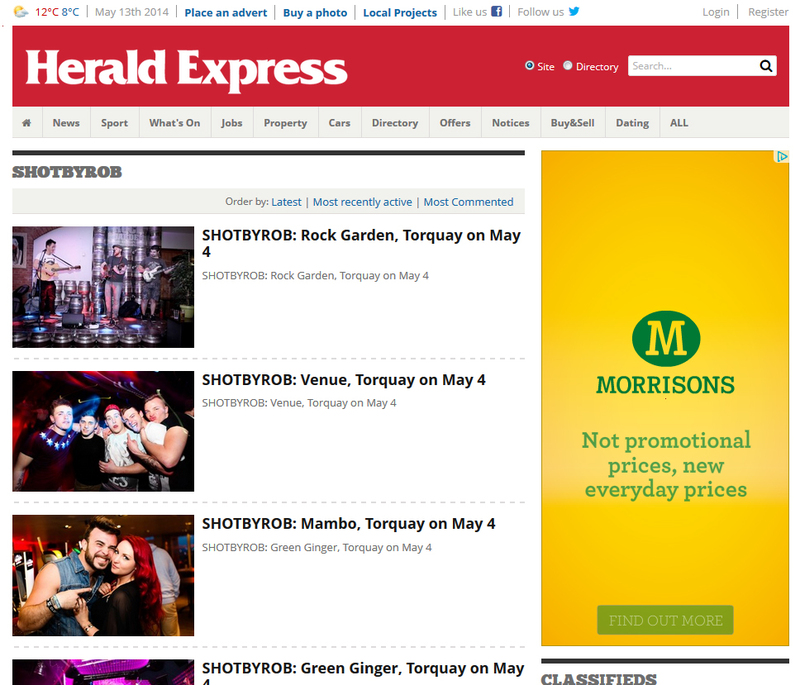 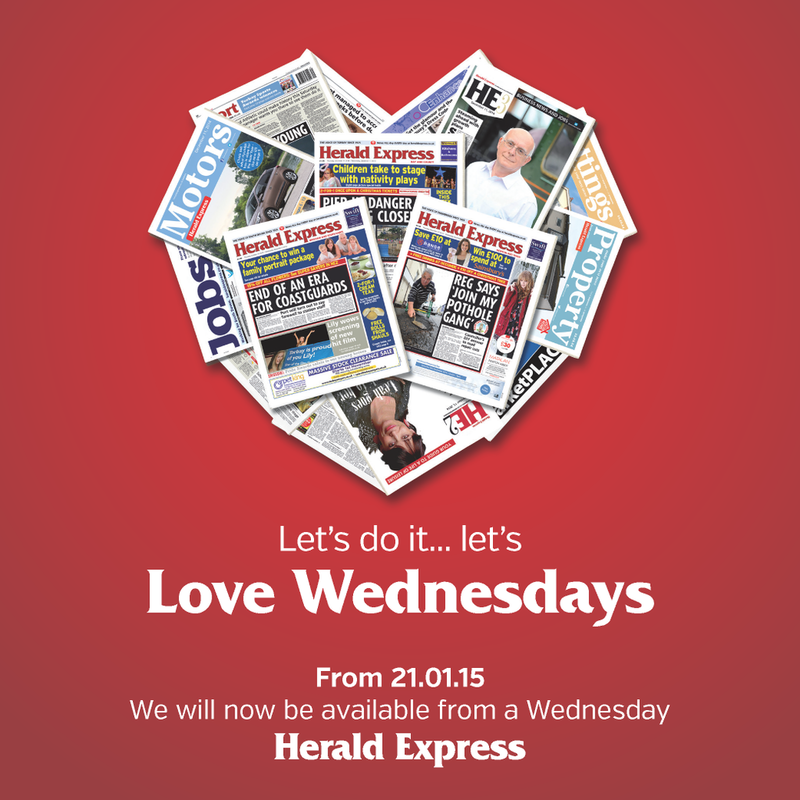 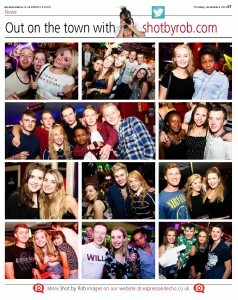 Check out Exeter’s local newspaper the Express & Echo for a selection of nightlife photos each Thursday.